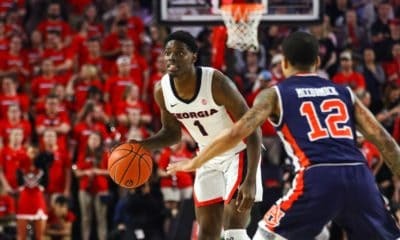 ATHENS, Ga. – Former Georgia guard Kenny Gaines has been invited to take part in the Houston Rockets’ mini-camp in preparation for Samsung NBA Summer League, the organization announced on Friday. 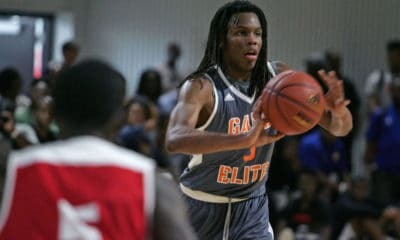 The Summer League will be held in Las Vegas from July 8-18 at the Thomas & Mack Center and Cox Pavilion on the campus of the University of Nevada Las Vegas. Gaines started 94 of 126 games played for the Bulldogs and completed his career at No. 19 among Georgia’s all-time scoring leaders with 1,324 points. He also ranks No. 4 among the Bulldogs’ career leaders in both 3-pointers made (213) and attempted (569). 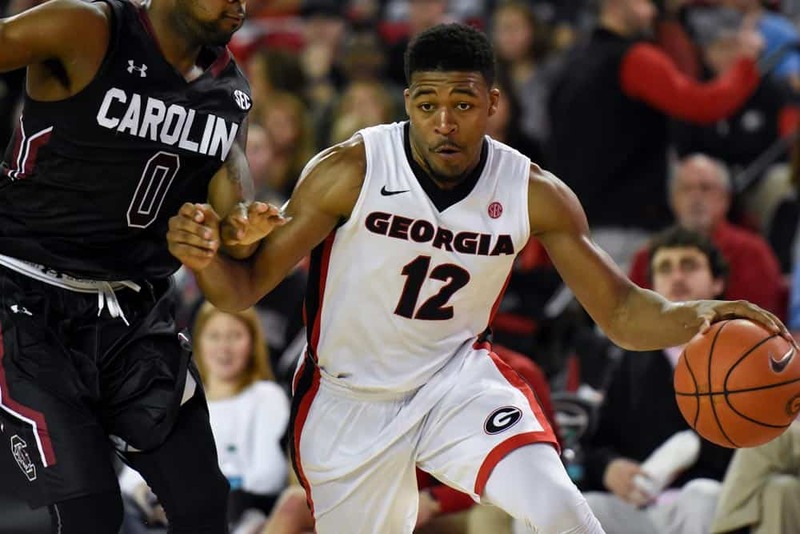 Gaines posted 45 double-figure scoring outputs for UGA, including a career-high 35-point outburst against Murray State last season. 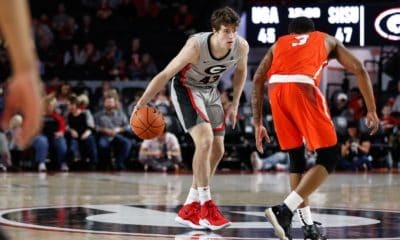 He accounted for 55.6 percent of Georgia’s offense in the 63-52 victory over the Racers, the highest percentage by a single game ever by a Bulldog. Gaines’ mother, Marlyn (Mar-lynn) Thomas, leads Life Line Family Worship Center in Fayetteville, Ga.
Gaines, who graduated with his bachelor’s degree in Housing this spring, helped Georgia to three consecutive 20-win seasons as a sophomore, junior and senior, just the second time the Bulldogs have done so in 111 seasons of basketball. The Bulldogs also reached postseason play each of the past three years. Gaines is one of 11 rookies among the 15 players invited to the mini-camp. Samsung NBA Summer League 2016 is comprised of 23 NBA teams and one group of players from the NBA Development League. Each team will compete in three preliminary round games from July 8-12 before being seeded in a tournament that starts on July 13 and concludes with the Championship Game on July 18. 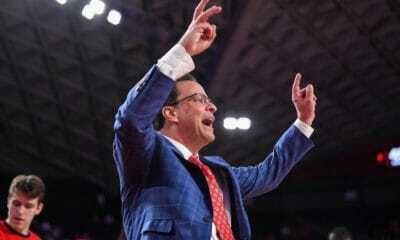 Each team is guaranteed to play at least five games.